Call for a free case evaluation with our Phoenix DUI Lawyers. 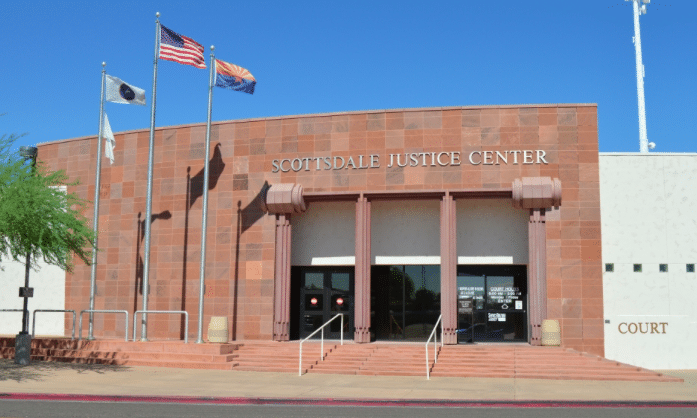 Arizona Criminal Defense attorneys with the experience you want for your defense. 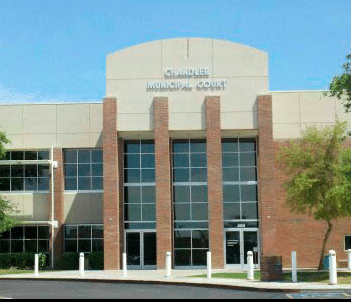 If you have been arrested in Phoenix, Arizona for DUI, you are now probably awaiting your Motor Vehicle Division Hearing. One reason for calling My AZ Lawyers, is to help you understand the Arizona DUI law and process. Being arrested on suspicion of DUI (driving under the influence of drugs and/or alcohol) in Arizona, you face two disciplinary hearings: one in criminal court, and one with the Motor Vehicle Division (MVD) of the Arizona Department of Transportation. Also, the MVD hearing concerns your driving privileges (license suspension). It is also in your best interest and highly recommended that you retain an experienced Arizona DUI attorney at My AZ Lawyers to protect your interests in both cases. In fact, timing is important: you have just 15 days to schedule a hearing with the MVD if you wish to challenge an automatic license suspension and charges against you. Additionally, My Arizona Lawyers attorneys will work aggressively on your behalf to advocate your rights and to protect your driving privileges in Arizona. Also, in order to get an effective defense and desired outcome to your DUI case, you must call My AZ Lawyers immediately. Specifically, My AZ Lawyers provide DUI defendants with an aggressive defense against the stringent Arizona DUI law and penalties. Plus, an attorney will discuss your case in order to better inform you of what to expect next in the DUI process, and throughout your case. My AZ Lawyers will represent your best interests and best possible outcome. Why is it necessary to call My AZ Lawyers when you have been charged with a DUI in Phoenix Arizona? Because offenders of the Phoenix DUI laws face serious consequences. My AZ Lawyers are experienced in DUI cases in Phoenix. Also, the attorneys are experts in AZ DUI law, so they can use their specialty in AZ DUI law to your advantage. To summarize, Phoenix, AZ is known for heavy enforcement and prosecution of DUI offenses. Therefore, each and every DUI conviction may be subject to these penalties, making the need for an effective defense attorney all the more necessary. With this in mind, contact an experienced Phoenix DUI lawyers for a free case evaluation. possible loss of job and social status. As a result, schedule a FREE CASE EVALUATION and consultation with the Phoenix DUI lawyers at My AZ Lawyers. Our services are available to you in order to make your appointments convenient for your schedule. Also, your DUI case will benefit from the attention of an experienced Phoenix, AZ DUI attorney. Phoenix is the capital city of Arizona. It is also located in Maricopa county and is the most populous state capital in the US. 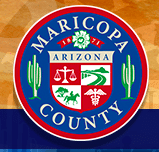 Also, it is the county seat of Maricopa County. In fact, the Phoenix metropolitan area encompasses many suburbs of Phoenix, and is referred to as the Valley of the Sun. Phoenix is divided into urban villages, and has a variety of districts commonly known as Downtown, Midtown, West Phoenix, North Phoenix, South Phoenix, Biltmore, Arcadia, and Sunnyslope. Also, Phoenix has dozens of museums including the Phoenix Art Museum, Pueblo Grande Museum and Cultural Park, and the Musical Instrument Museum. While, the art scene in Phoenix has developed in the past ten years; new galleries in Phoenix have been successfully launched by organizations downtown.